Agumbe Village on Western Ghats is called the Cherrapunji of the South. It is located in the Shimoga district of Karnataka state, India. One of the most scenic places in India, this village receives maximum rainfall in south India. Second highest rainfall in India is recoded here and hence the name “Cherrapunji of the South”. Cherrapunji and the nearby Mawsynram village (at around 10 miles distance), in the north eastern state of Meghalaya, is considered as the wettest place on the Planet (or one of the wettest places on Earth) and receives more than 460 inches (or around 40 feet) of annual rainfall. Agumbe, is part of Western Ghats, which is a UNESCO World Heritage Site. Barkana Falls is a beautiful water fall which is ranked as the 10th highest waterfall in India, is near to Agumbe. Onake Abbi fall is another water fall nearby. Jogigundi falls and Koodlu Theertha falls are other two falls very near to Agumbe. Sunset over Arabian sea can be seen from the Upidi-Agumbe road, on the 14th hair-pin bent, while you are coming from Udipi. 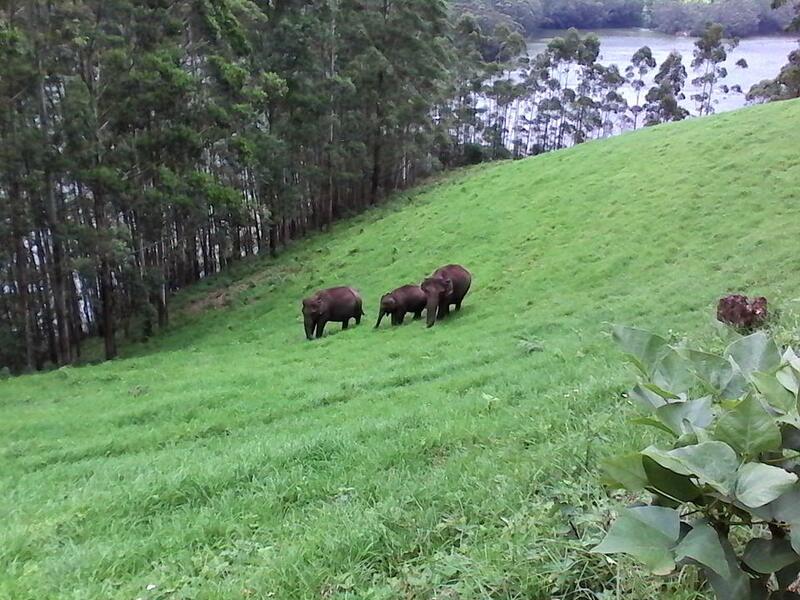 Someshwara Wildlife Sanctuary in Western Ghats is very close to this village, which is a vast rain forest. 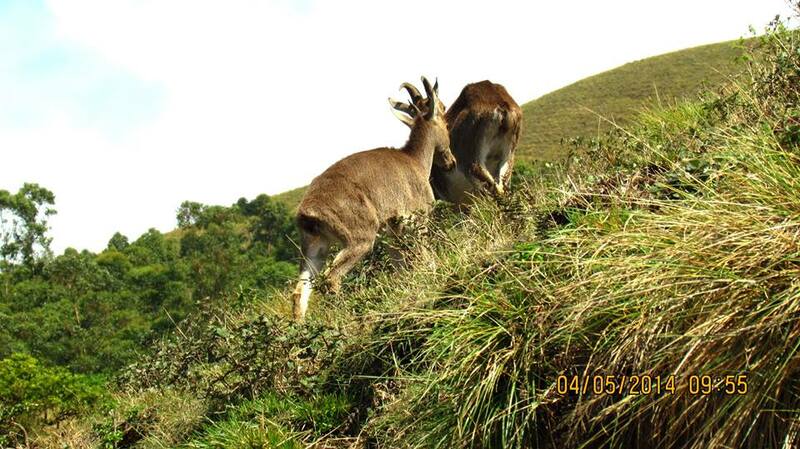 Kudremukh National Park is another nearby National Park. Famous Novelist R.K. Narayanan’s novel, Malgudi Days was shot here. Malgudi Days was a very popular television serial, which went on the air in mid 80’s. Medicinal Plants Conservation Area is a separate protected area, which is being used for the conservation of Medicinal Plants, which was established in 1999. There are many a medicinal plants inside this protected conservation area. How Do I Go to Agumbe Village? Agumbe is accessible from Udipi, Karnataka. A long hair-pin bent road takes you to the top of this picturesque village. Thirthahalli is the nearest town on National Highway Number NH13. Udupi is the nearest railway station and Managalore Airport is the nearest airport.